The founder of Total Physical Therapy in 2002, Dimitry Polyakov PT, DPT, cMDT, FMT, NKT is an orthopedic & sports medicine trained physical therapist. He has over 27 years of clinical orthopedic experience including treatment of amateur, Olympic and professional athletes from the NCAA, NBA, NHL to the NFL and MLB. Dimitry Polyakov uses a functional biomechanical model of treatment that analyzes movement dysfunction and the compensation patterns that are created as a result. Focus is placed on the “how” and “why” of recovery so as to maintain the gains met with each session. Dr. Polyakov is internationally certified in the McKenzie Method of Mechanical Diagnosis & Therapy of the Spine. Dimitry Polyakov is also a Graston Technique Certified Practitioner which incorporates high-caliber instrument assisted deep tissue mobilization. Dimitry received his Bachelor of Science in Physical Therapy from The University of Connecticut in 1994 where he was a member of the Men’s Div. 1 Swimming team. He received his International Credentials in Spinal Mechanical Therapy from The McKenzie Institute International, New Zealand in 1999. 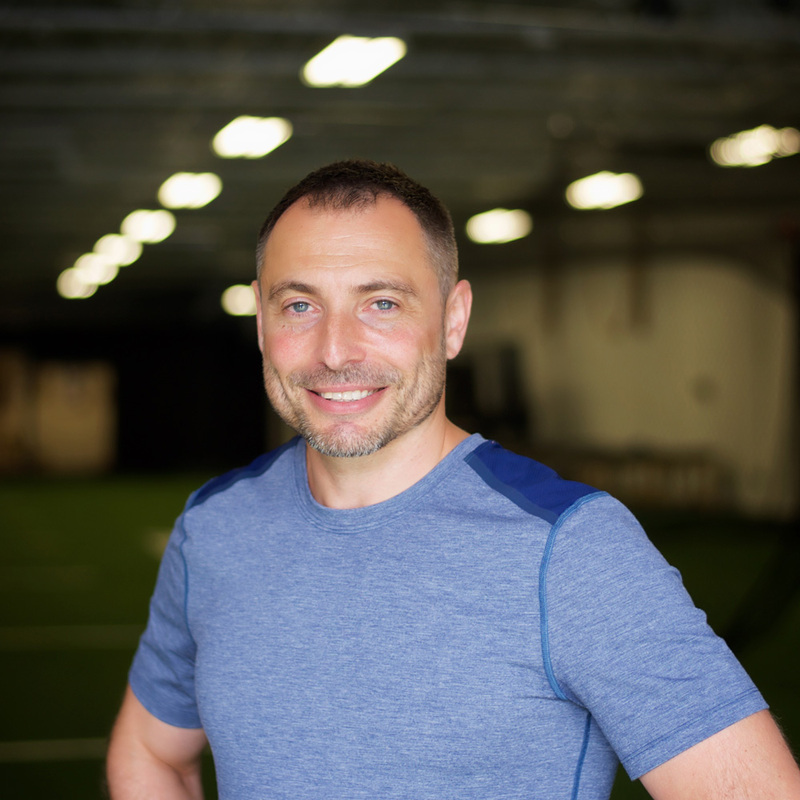 Dr. Polyakov received his Doctorate in Physical Therapy from the University of Medicine & Dentistry of New Jersey in 2010, his Fascial Movement Taping Certification in 2015 & his Neuro-Kinetic Therapy Level 3 Certification in 2016. When not treating patients, Dimitry is busy running around with his wife Jackie & their two children Nika & Alik. Dimitry is also an avid amateur photographer, guitar hero and ski bum who on occasion also enjoys entertaining his two dogs Bono & The Edge. Lauren Beasley Shanaphy is no stranger to pain. As a multi sport athlete, Lauren found herself frequently seeking help for various ailments that traditional medicine most often failed to address. As a result, Lauren was inspired to begin a lifelong journey of studying the human body–a practice that she has now shared with her clients for over 12 years. Lauren utilizes an eclectic approach to treatment, appreciating the connections and interactions of all our parts and systems. Her treatments integrate a comprehensive neuro-biomechanical approach and she applies a multitude of skills and methods acquired from the Postural Restoration Institute, Neurokinetic Therapy, Selective Movement Assessment, and Rocktape to name a few. Lauren also emphasizes thorough patient education and promotes an active role in recovery so that her clients enjoy long term benefits of treatment. 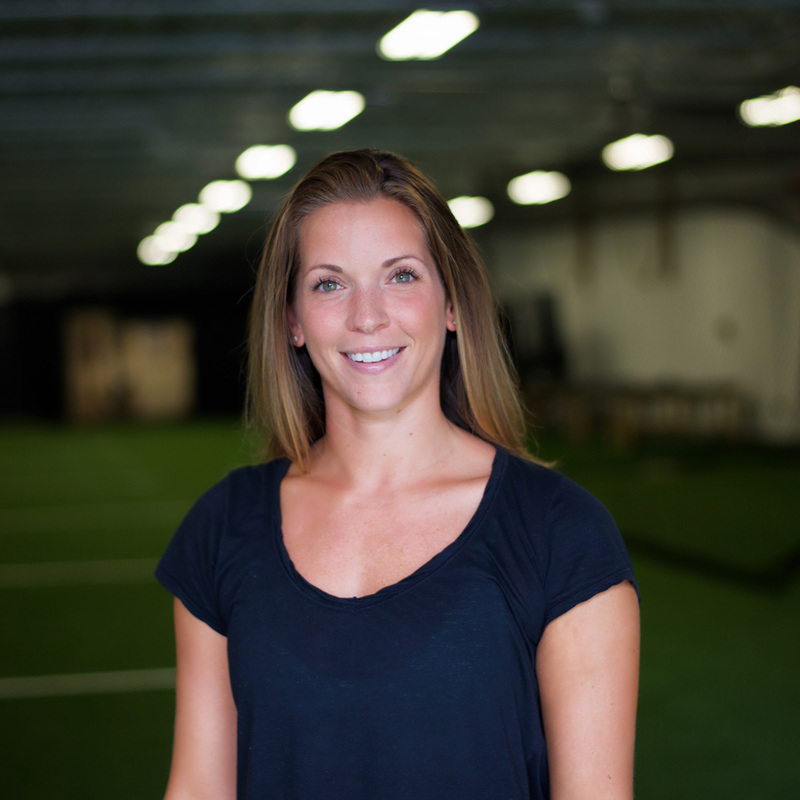 Lauren achieved both her Bachelor of Science and Master of Physical Therapy at the University of Scranton in 2005 where she also played varsity field hockey. She attained her Orthopedic Clinical Specialist designation in 2013, her Certification in Fascial Movement Taping in 2015, her Neurokinetic Therapy Level 3 Certification in 2016, and is a certified Pregnancy and Postpartum Coach. She has also been a contributing writer to the popular online sports and fitness publication Breaking Muscle and part time adjunct professor of anatomy with Seton Hall University. TJ Martino, PT, DPT, CSCS is a physical therapist and sports performance coach focused on guiding and empowering others to meet their health, fitness, and performance goals. 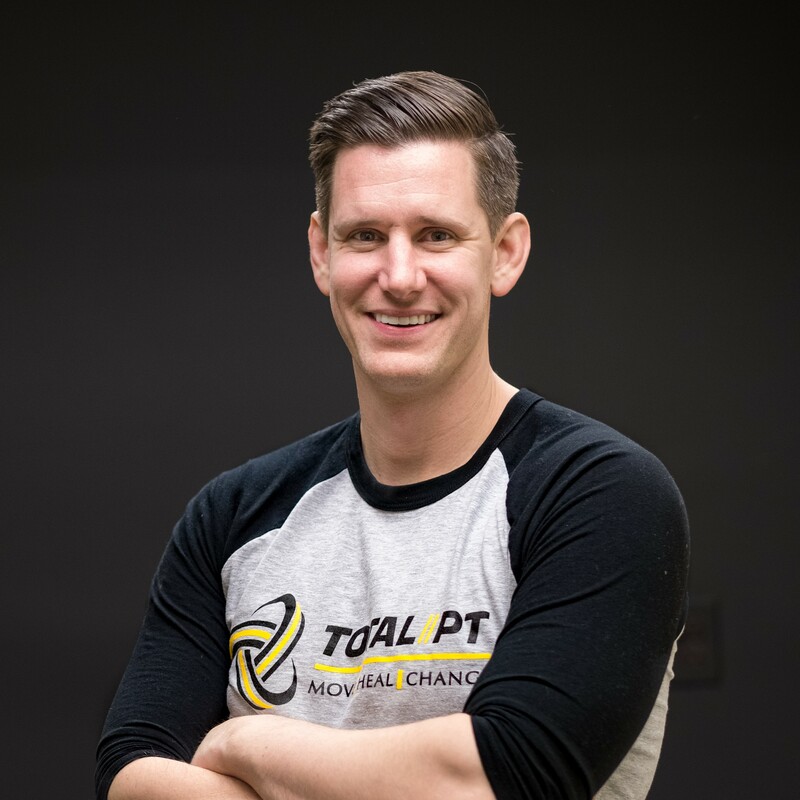 With over 10 years of experience in the fitness industry, he has had the opportunity to work in various settings with active adults, high school, collegiate, Olympic, and professional-level athletes. He often draws from his experience as a fitness professional – promoting a healthy lifestyle and encouraging patients to have an active role in their treatment to ensure long-lasting results. In 2017, he received a Doctorate in Physical Therapy from Seton Hall University. He has also received certifications through the National Strength and Conditioning Association (NSCA), Functional Movement Systems (FMS), USA Track and Field, USA Weightlifting, and the International Youth Conditioning Association (IYCA). He is currently studying to become a Sports Clinical Specialist (SCS), which he hopes to complete in 2020. In his free time, TJ enjoys an active lifestyle of strength training, running, and hiking with his family. 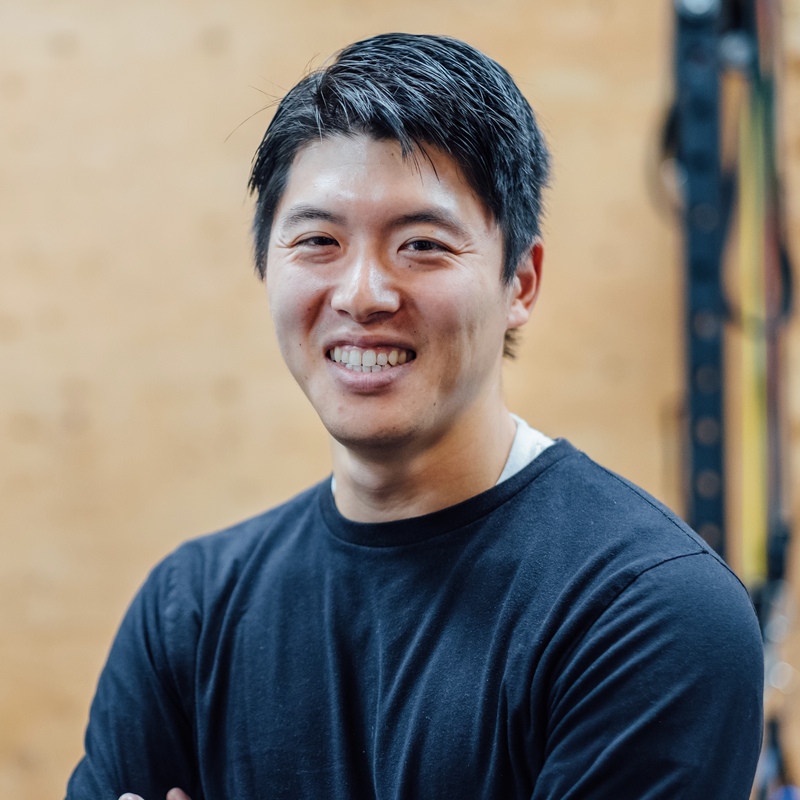 Driven by a passion to treat the individual as a whole, Kento Kamiyama PT, DPT has studied countless hours understanding how the human body is an interaction between many systems, not simply parts. Kento uses this knowledge to help a diverse population achieve their goals—big or small—by reconnecting their mind and body to help them move well and feel their best. Kento’s approach in treating his clients combines skills acquired from an array of coursework including teachings from the Postural Restoration Institute, Functional Range Conditioning and Release, the Selective Functional Movement Assessment, Rocktape’s Functional Movement Taping, Neurokinetic Therapy, and many more. In his continued pursuit to treat and understand the human body, Kento has also found teaching as another way to spread his passion. He is as an adjunct professor at Seton Hall University for Human Anatomy and Kinesiology, a course instructor for Smart Tools and Neurokinetic Therapy, and teaches overseas in Japan acting as a medical consultant for Dr. Training in Tokyo, Japan. In his spare time, Kento loves to spend time with his wife and two children, Kei and Mia, as well as playing sports and cooking.